Distinctivs is a women-owned small business dedicated to helping our customers create memorable events without the stress. 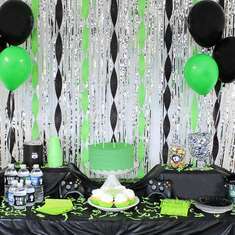 We design and create a wide selection of unique party supplies created for dozens of occasions. The company began with a laptop and a printer on the kitchen table of Samantha, our founder and Chief Creative Director, back in 2013. 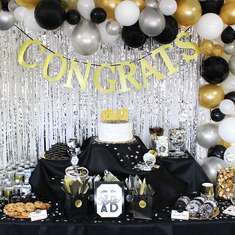 We’ve grown considerably since then, but our focus has never changed: we’re dedicated to producing high-quality products with unique, engaging designs to complement every kind of special celebration. Distinctivs manufactures nearly all our products out of our facilities in historic Newnan, GA, and we’re proud to be Made in the USA.